The appropriate selection of editors and IDEs have become crucial for the developers as they spend a lot of time when it comes to choosing software. A good programming environment comes up with syntax checking, code correction, auto-completion and auto-addition at max to offer a complete package of code intelligence. Every year, many new code editors are launched, and so the developers of different programming language get a little confused on which one to go for? 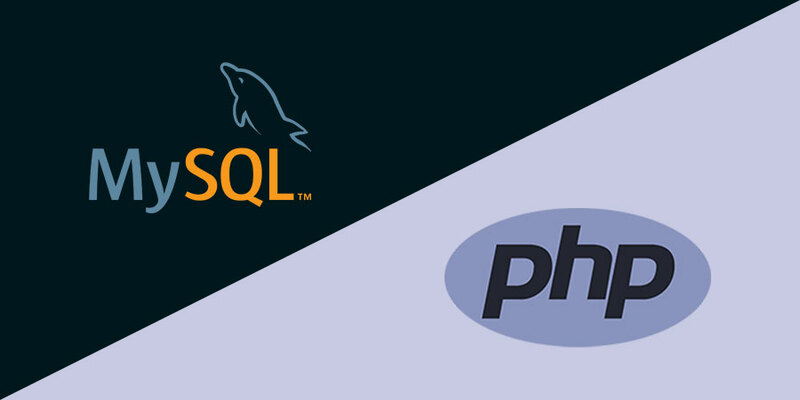 PHP is a server programming language used to write scripts in the environment of the hosting operating system. It is often noticed that the server part of any website includes a huge number of SQL queries and intensive interactions with databases; so it becomes crucial for your program to support the FTP protocol by understanding the syntax of SQL and provide an interface for connecting databases to advanced editing capabilities. Let’s have a brief representation of all the best and free PHP editors which prove to be a boon for the PHP developers. 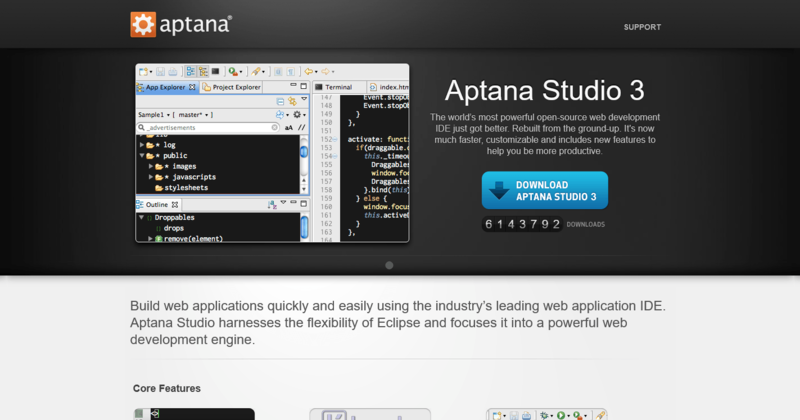 Developed by Aptana Inc., it is a leading open-source HTML editor which also supports PHP Framework. It is also developed on the Eclipse platform as many people are not aware of it. It comes with in-built support for Smarty and Debugger exclusively for PHP developers that is considered very stable and powerful which supports all the operating systems like Linux, Windows, and Mac OS. It is an open-source and source code editor which runs on all platform by providing support for plug-ins written in Node.js and GitControl. Atom is a desktop application built using web technologies which extends packages including free software licenses. It is based on framework names Electron that enables cross-platform desktop applications using Chromium and Node.js. This PHP edition is easily accessible from CodeLobster Software and also maintains the Windows platform. The code editor installs the debugger automatically and helps to configure it by having an ability to deploy projects on your local web server or remote server by FTP. The developers can use the plug-ins to operate with famous CMS and frameworks like Facebook, CakePHP, Joomla, WordPress, Drupal, Smarty, Jquery, Symfony, CodeIgniter, and Yii. Eclipse is the most popular and widely used IDE which also has an open-source PHP development kit. The Eclipse is regarded as the best PHP editor to run large scale projects, but it also requires to install JAVA for getting work done. It is a cross-platform IDE which allows running code on multiple platforms like Linux, MacOS, and Windows. It is a free and open-source code editor supporting several languages, licensed by GPL and running in the MS Windows environment. Notepad++ is based on powerful editing component called Scintilla, written in C++ and utilizes pure Win32 API and STL to ensure a higher execution speed and smaller program size. It is a sophisticated text editor for code, markup, and prose for a slick user interface with extraordinary features and amazing performance. This editor is a proprietary cross-platform source code editor with a Python API and supports many programming languages. 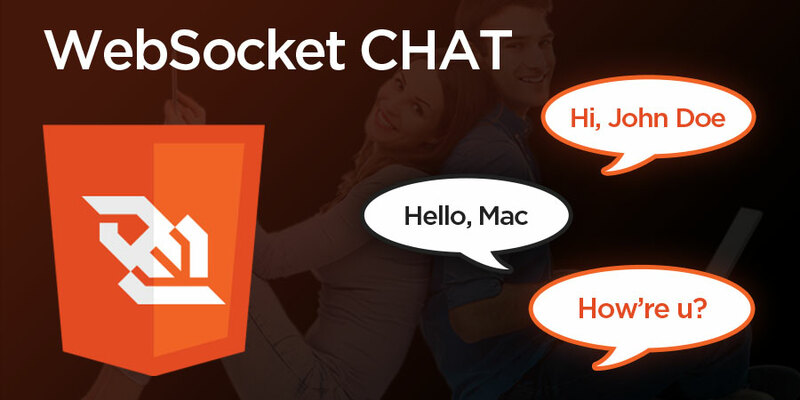 The developers can also add markup languages and functions which can be added with the help of plugins either community-built or maintained under free-software licenses. It is an open source editor developed by Microsoft which supports debugging, embedded Git control, syntax highlighting, intelligent code completion, snippets, and code refactoring to run on all platforms be it is Windows, Linux or Mac OS. The developers can change the editor’s theme, keyboard shortcuts, and preferences which are highly customizable. These are some of the best free and open source editors by the PHP developers. Hope you find out your best IDE and code editor according to your projects. Happy Coding.